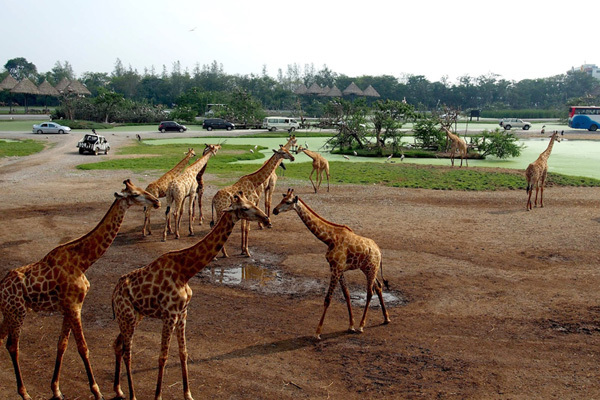 Safari World is an attraction for family fun day out. 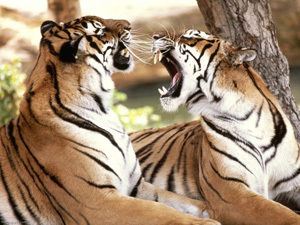 The safari park features majestic African animals – tigers, lions, Leopards, bison, giraffes, and other safari wildlife. 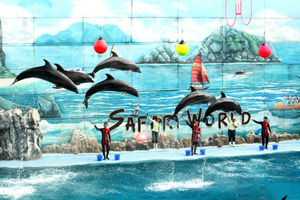 The Marine Park has live animal shows which are great fun. Dolphin show, Orangutan show, Elephant show, Crocodile show, the list goes on. Kids and adults alike will have great time with the shows and animal feeding. 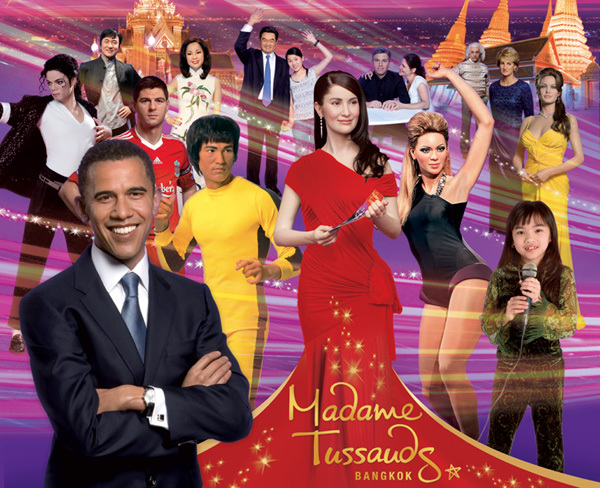 All your favorite celebrities under one roof, Madame Tussauds Bangkok is not just another museum where can’t get close to the exhibits. Here you can touch the figures, hug them, pose and take photos with them to your heart’s content. They also have props and costumes available for you to put on and be a part of the action before you take the pictures. The wax statues are well crafted out and look very lifelike. Amazing sea lives right in the heart of Bangkok, SEA LIFE Bangkok Ocean World feature excellent underwater exhibits. The aquariums and marine tunnels are very well laid out and meticulously designed to make sure the walk through flows nicely. If you are with family this is not a place to miss. Kids will remember the experience for a long time as they enjoy the many marine animals on display with so many types and sizes. There are also many great white sharks and stingrays. Some are really huge and not easily seen in other aquariums. 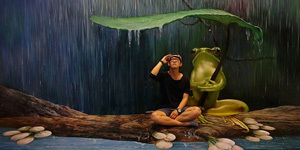 The aquarium is very close to Madame Tussauds museum and you can cover both in half a day. 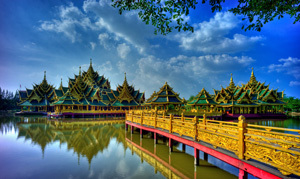 Visit 2 excellent attractions in Bangkok for a half day of knowledge and wonder. 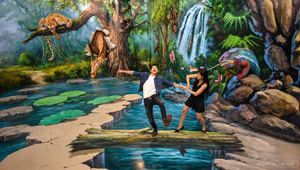 SEA LIFE Bangkok Ocean World and Madame Tussauds Bangkok are in the same area and you could enjoy both in half day. Madame Tussauds house all your favorite celebrities under one roof. This is not just another museum where can’t get close, here you can touch the figures, hug them, pose and take photos with them to your heart’s content. They also have props and costumes available for you to put on and be a part of the action before you take the pictures. The wax statues are well crafted out and look very lifelike. SEA LIFE Bangkok Ocean World feature amazing sea lives right in the heart of Bangkok. 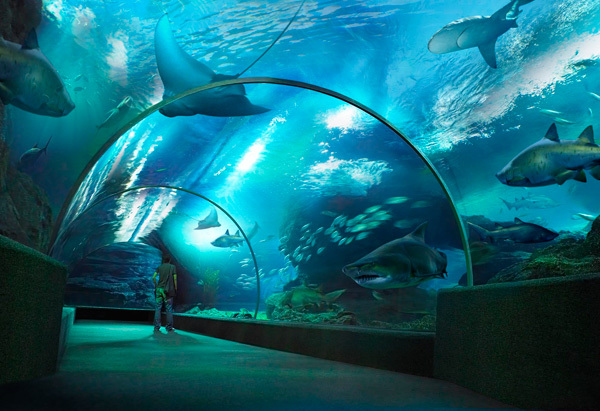 The aquariums and marine tunnels are very well laid out and meticulously designed to make sure the walk through flows nicely. If you are with family this is not a place to miss. 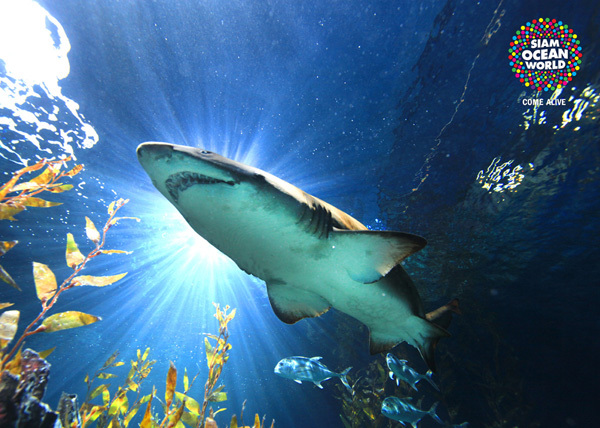 Kids will remember the experience for a long time as they enjoy the many marine animals on display with so many types and sizes. There are also many great white sharks and stingrays. Some are really huge and not easily seen in other aquariums. 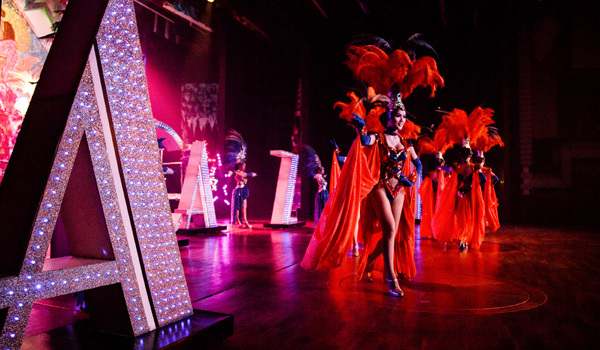 Calypso entertain audiences with their spectacular Broadway-style performance carried out by rare talents of their transgender artists. 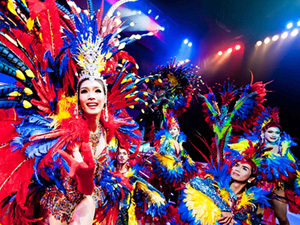 The shows are elaborate, excellently-choreographed Broadway style cabaret sparing nothing on sight and sound. 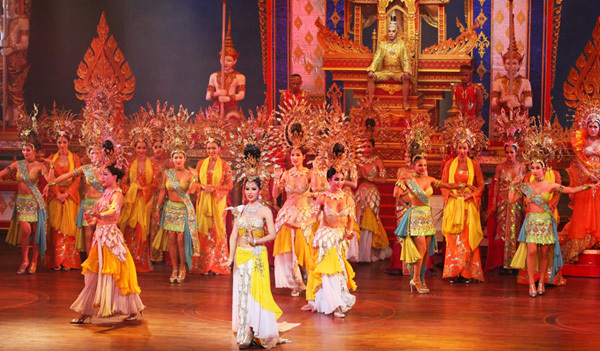 It is an East meets West experience with the dancers lip syncing to old and contemporary songs. The cast will line up at the end of the show for photo opportunity. 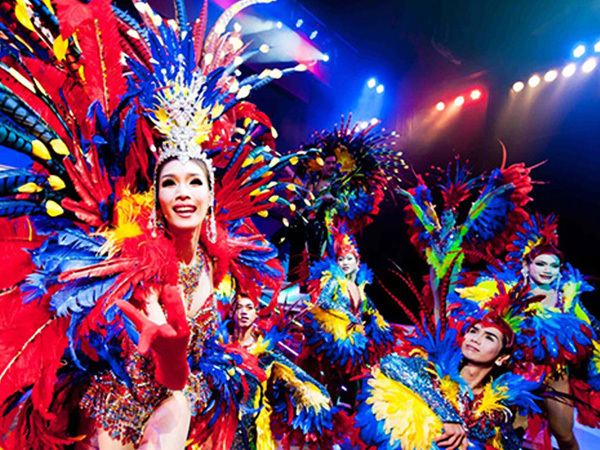 Calypso’s new venue, Asiatique, is premier riverfront avenue which is home to hundreds of shops and restaurants. An attraction in itself, Asiatique has spectacular view of the Chaophraya River and visitors come to enjoy a stroll, shopping, and dining. * For children under 120 cm. 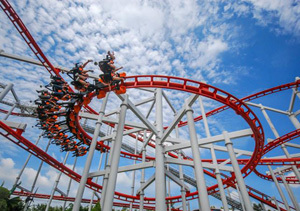 It’s a fun theme park and you could cover it in a day one day without rushing. With the pass you can enjoy all rides without paying extra. 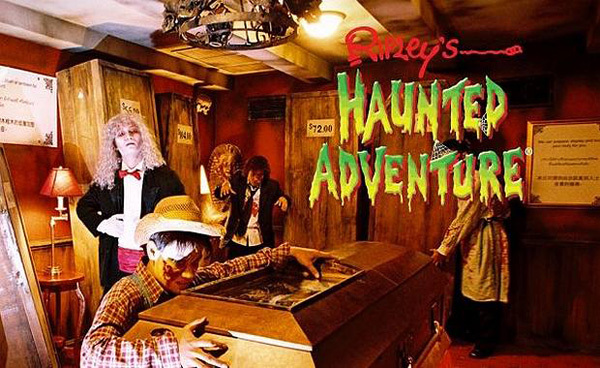 The rides are fun and the attractions are excellent. The Haunted House, Giant House, and Snow World (skiing in Thailand anyone?) are particularly good. 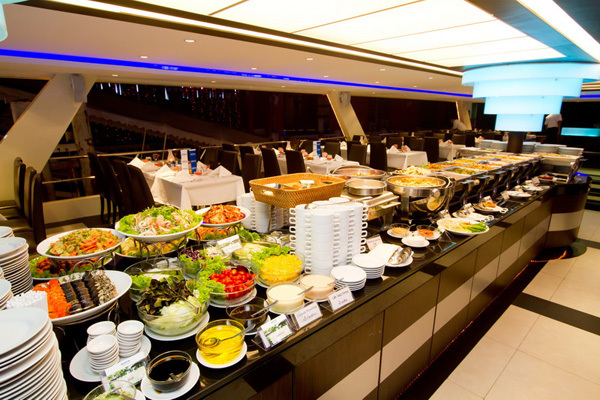 Other facilities with a variety of food stalls, shops, and wash rooms are also good. 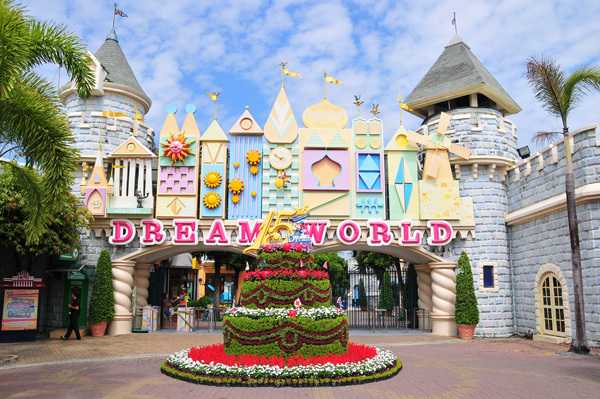 A full day at Dream World promises to deliver a day well spent with family or friends. 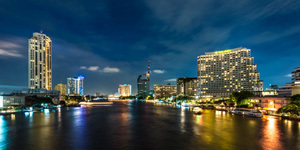 Enjoy a panoramic night out with delicious food and stunning view of Bangkok by the river at night. The Chao Phraya Princess ship is clean, silent, and comfortable. Enjoy great selection of food, live music, and the hospitality. Best of all taking in the stunning views of the Chao Phraya River that is the life blood of Bangkok as the ship passes through beautifully illuminated landmarks such as Wat Pho, the Grand Palace, and the Rama VIII Bridge. 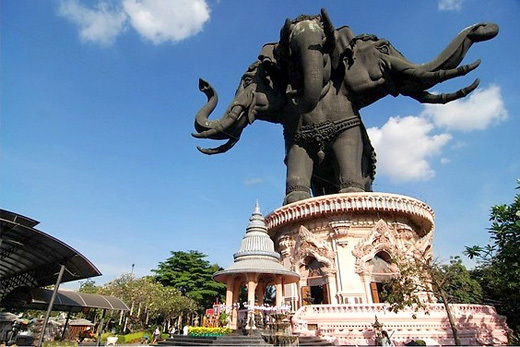 Ancient City (Mueang Boran), as the name suggests, is a place to see all that historic Thailand has to offer. 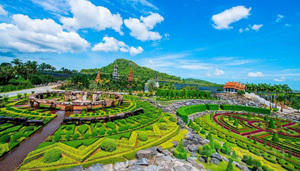 Without having to travel to all over the country you will get an incredible insight into the majestic, fascinating kingdom of Ancient Siam. The replicas are really detailed and they do justice to those beautiful landmarks with some so excellent that you can barely tell they’re replicas. 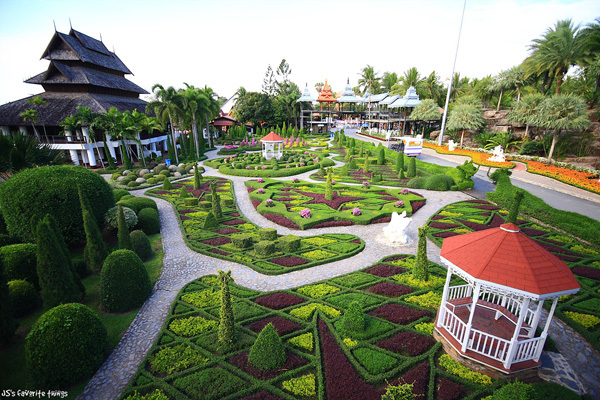 The area is large covering several acres and you can find many beautiful spots to relax and enjoy. 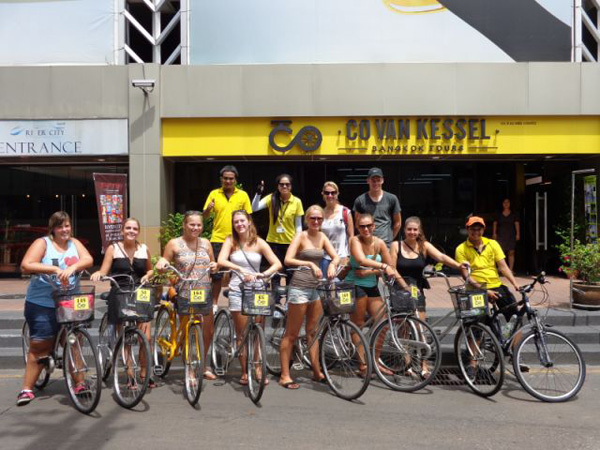 You can stroll, rent golf cart, or ride in free bikes provided. 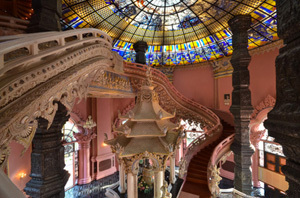 A wonderfully intricate piece of architecture, Erawan Museum houses private collection of antiques, artifacts, potteries and ceramics with explanations of their Asian origins. These are displayed inside the base of rotunda featuring the 150-ton 3-headed Erawan elephant. 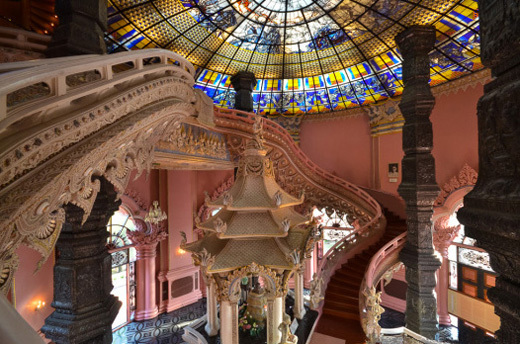 Inside the rotunda, the decor is inspiring with a stained glass roof that lights up the intricately designed moldings built around Avalokiteshvara Goddess (Guan Yin) and the 4 huge supporting pillars that represent the world's four main religions. 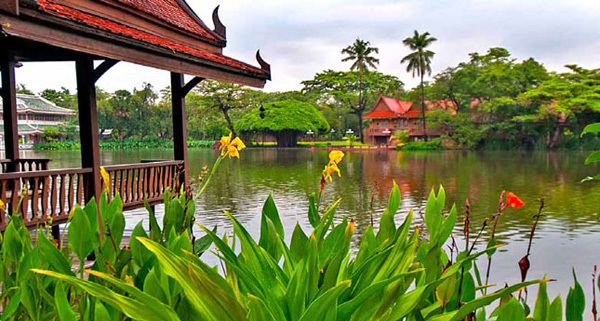 On the outside, the lovely and peaceful ground has displays of mythical creatures from Thai folklore. Facilities such as small souvenir shop, cafe, food & beverage kiosks complete the museum. 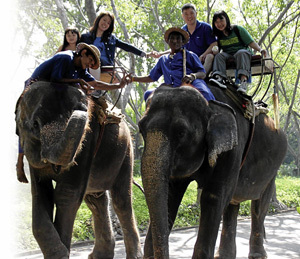 Samphran Elephant Ground & Zoo Offers you the opportunity to get more up close with the animals. If you fancy feeding elephants, dancing with monkeys, or interacting with exotic East Asian animals this is the place for you. 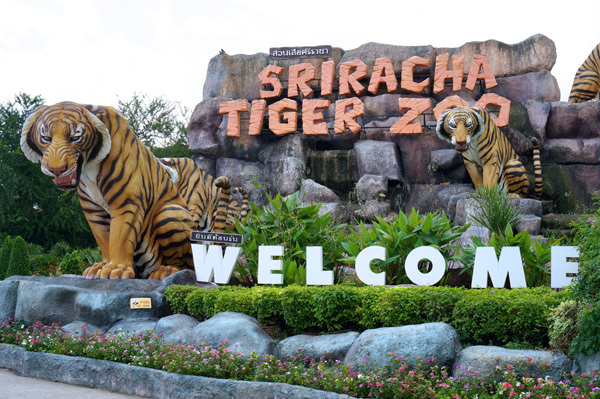 As the name suggests, the best part of this park is the elephants. You can ride them, feed them sugar cane, and take pictures with them (like having them lifting you with their trunk). 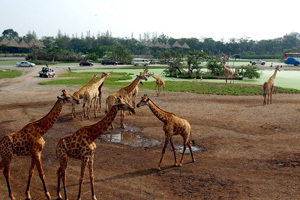 There are also animal shows such as crocodile show and elephant show. * For children under 130 cm. 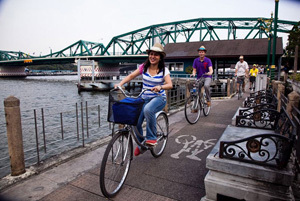 Our 5 hour bicycle- and boat tour will show the the differents faces of Bangkok. 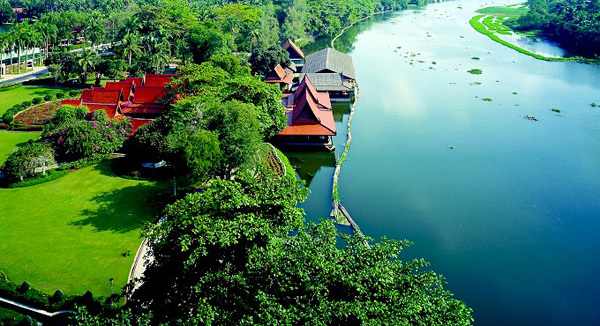 Highlights of the tour are the exploration of bustling Chinatown and the quiet hidden plantations. 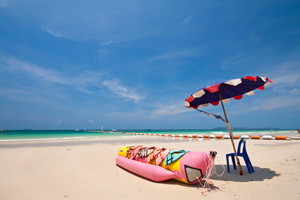 In between we explore the ‘Venice of the East’ by longtail-boat and enjoy a tasty Thai-style meal. Experience all of the wonders of Co’s Classical tour by cycling through Chinatown’s frenetic market environment. We take our bike through narrow alleyways and small side streets. 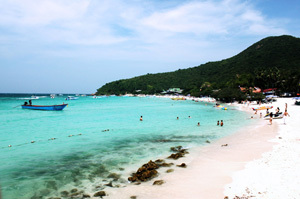 Then allow classic longtail boats to transport us further into rural Bangkok. 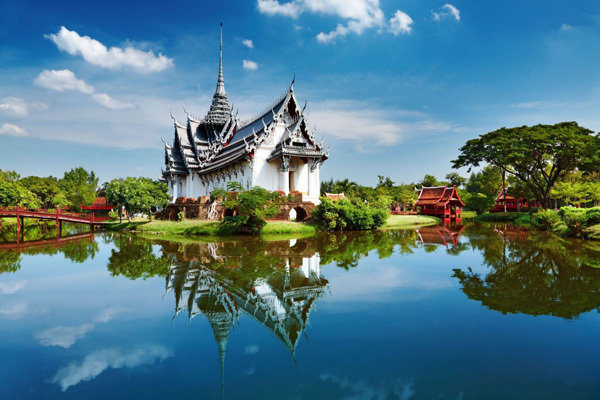 Discover why this city is often designated “Venice of the East” as our cruise introduces us to the charming canal lifestyle of Thais, much as it existed in bygone eras. Scenes of classical wooden-framed homes on stilts, mothers doing their daily washings, and kids splashing away the tropical heat will captivate us with their innocence and congeniality.